IK PC Series Kiosks are free standing, slim and most important with elegant design, Simple, Easy-going, eyeball attracting makes it's the best choice for overall indoor kiosk applications. And one of our hottest sales, the sleek, streamlined design and durable construction make this series of kiosks the ideal choice of most self-service kiosk application. 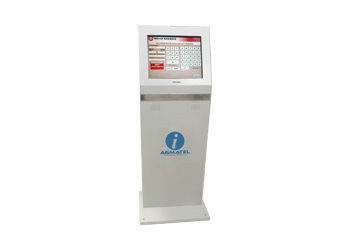 IK TX Kiosk Series are free standing Transaction Kiosks. 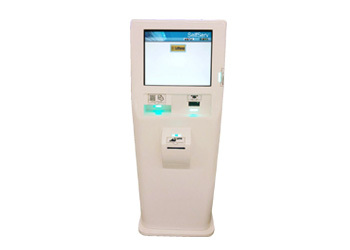 The Kiosk can be used for bill payment, e-payment, e-Ticketing, Order entry, Check-In and information checking of Airport, Banking, Transportation, Travel & Tourism, Finance & Insurance, Library, Canteens, Retail Outlets etc. It's durable construction, Smart design and reliable performance made this a very popular both in Government and corporate customers. Retail Kiosks works perfectly to integrate with a bigger size advertising display. Bigger signage LCD Display offers commerce advertisements and convenience for customer collecting information that will easy attract the eyeball of the end user. The kiosk can be 32", 42' 46" 55" or even larger. 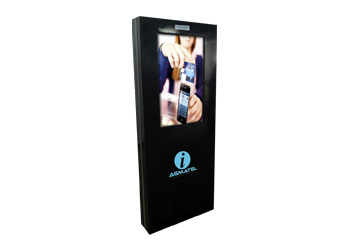 This series of Kiosk are mostly applied to retail stores, cinemas, schools, library, Medical facilities, airlines, subway etc. Our Intelligent banking Kiosk designs and delivers Self Service Kiosks for 24 hour use for the Banking and the Commercial Sectors. These Kiosks offers various 24 x 7 user-friendly on-line services e.g. 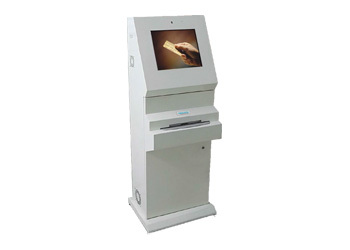 Self-Service Cheque Deposit, Passbook Printing, etc. 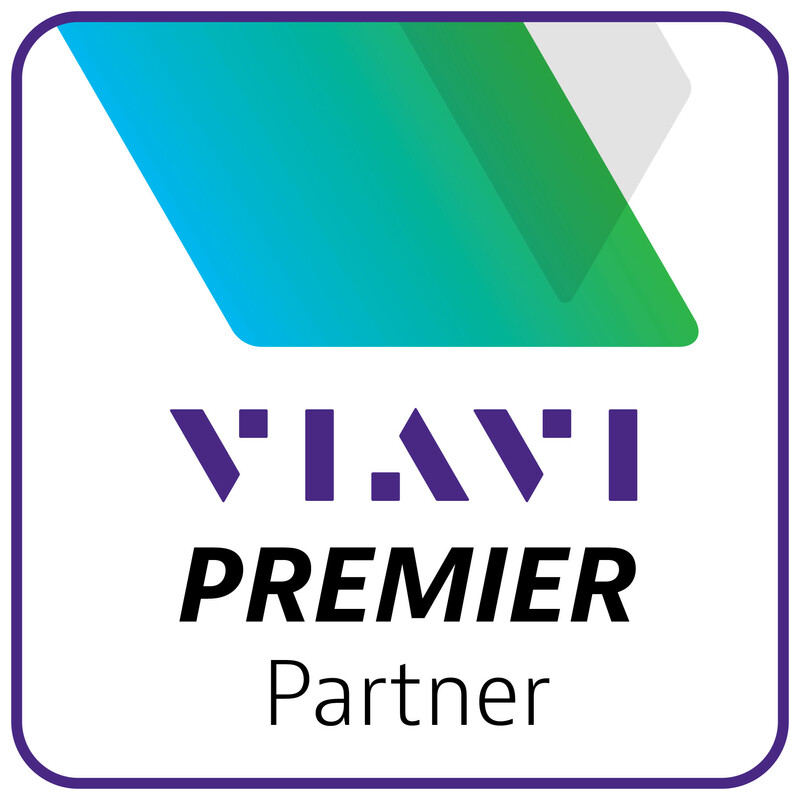 it can captures digital image of the deposited cheques, endorses and stacks them serially. It also gives a receipt to the depositor and transfers the captured data on line via Bank's network for quick processing.